It's becoming spring, which means that birds everywhere are hatching their little babies and are in extra need of food for their little ones! 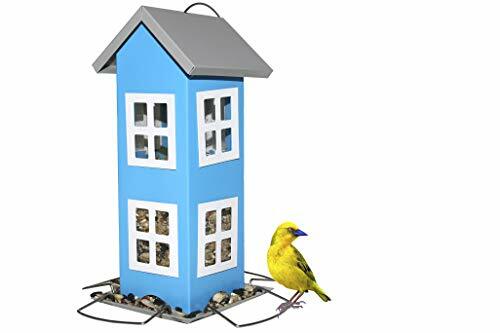 Bird feeding is a great way to help out our little friends and it's also so fun to see what kind of birdies you can attract to your own backyard! Let's make this spring a little easier on our feathery friends and help out with their meals. This birdfeeder is so cute!! Perfect to add a splash of color to your yard. It's durable in any weather and the top opens up for easy cleaning! 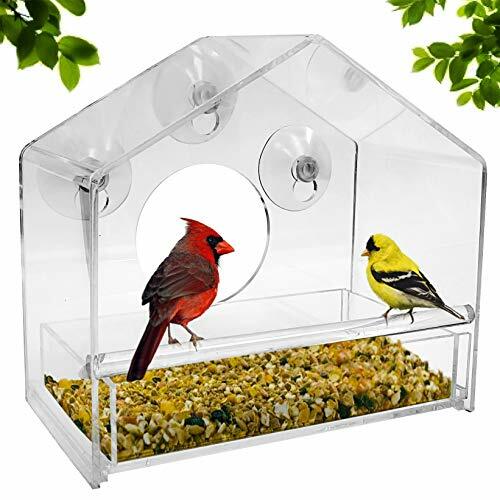 If you love seeing your little birdies grab their birdseed, this clear suction feeder is perfect! See the birds up close and personal, right through your window! The material is super easy to clean and fill with seed. 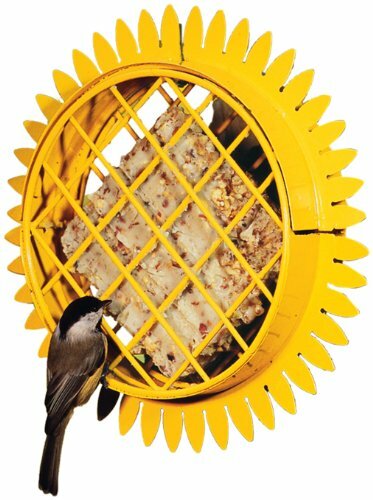 If squirrels are a problem for you, this cool feeder shuts access to seeds with the weight of a squirrel on the perches! 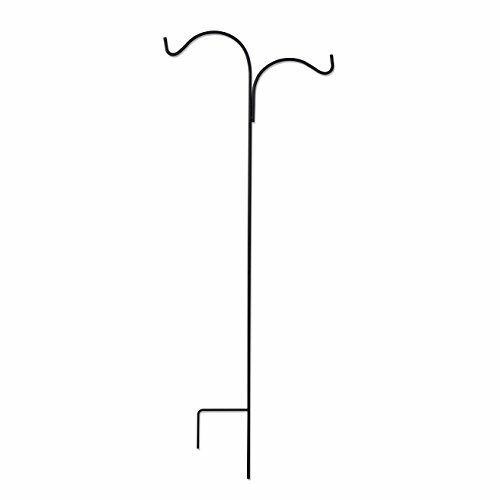 If you're lacking a spot to hang some feeders, this stand is great. Pop it in the ground where ever you see fit and hang up to two feeders from it! 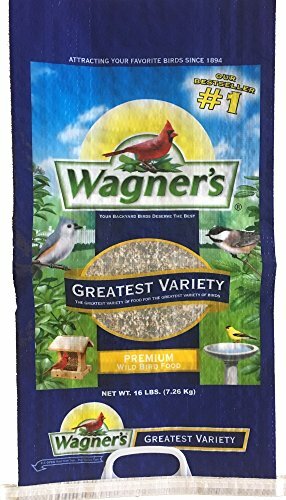 This feed has enough variety to attract all of your neighborhood birds! 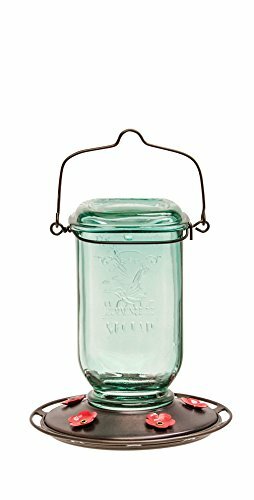 If hummingbirds are common in your area, I love the look of this mason jar feeder. super chiq! 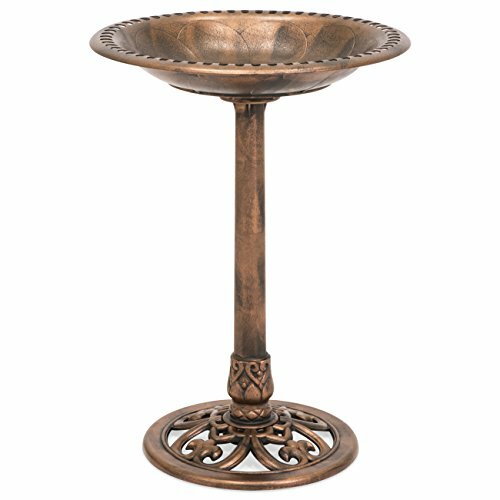 This bird bath is great for birds that need to cool off or rehydrate, and it also will look so cool in your yard! 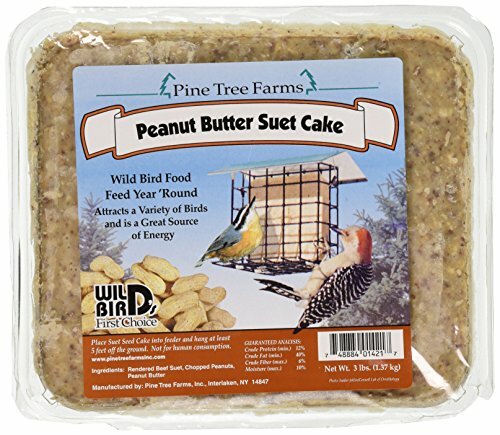 I've found that my birds absolutely LOVE suet; its such a great source of energy for the little guys. 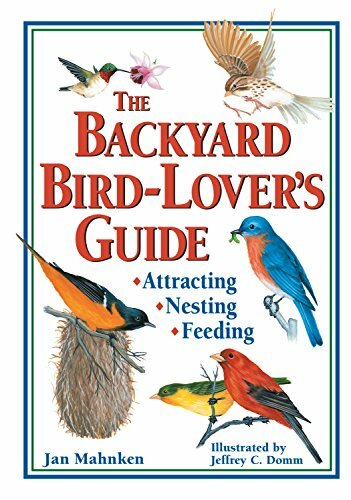 If you wanna identify the birds that you attract with your feeder, this guide is perfect! Interested in skating, or already started? Sure, you could grab a preassembled board, but it's so much more rewarding to build your own, and you'll feel more connected to your little skating pal after. Here are some basic parts to assemble a complete skateboard - remember that different people prefer different skate setups, so these might not all work the best for you. I know, it's far from summer. But, that doesn't mean it's never coming back! It's NEVER too early to be prepared, and that's why I've made this list of everything you need for the most epic lemonade stand. And hey, turn it into a hot chocolate stand and start making bank in winter too! So you want to lear no play guitar, great! It's not as hard as you think but it will take a lot of practice and your fingers will hurt (A LOT!) at first. Just stick with it and you'll be jamming out your favorite tunes in no time!